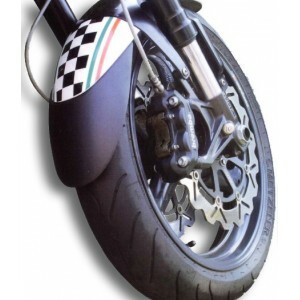 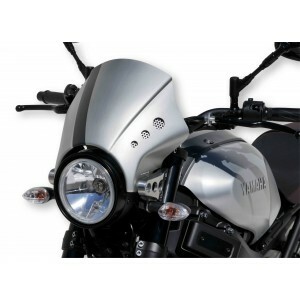 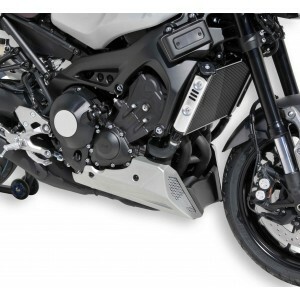 To customize your XSR900 and improve your protection, Ermax created a large range of painted accessories in thermoformed plastic : nose fairing, rear hugger and belly pan. 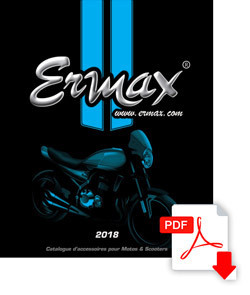 Ermax offers a total new look to your XSR 900 ! 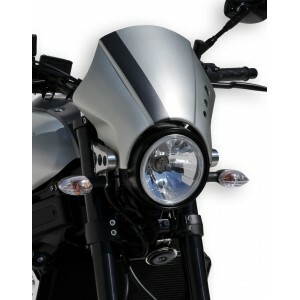 And for completing this range, Speedmax proposes too approved tail lights and blinkers with LED, approved exhaust systems, mirrors and various accessories.